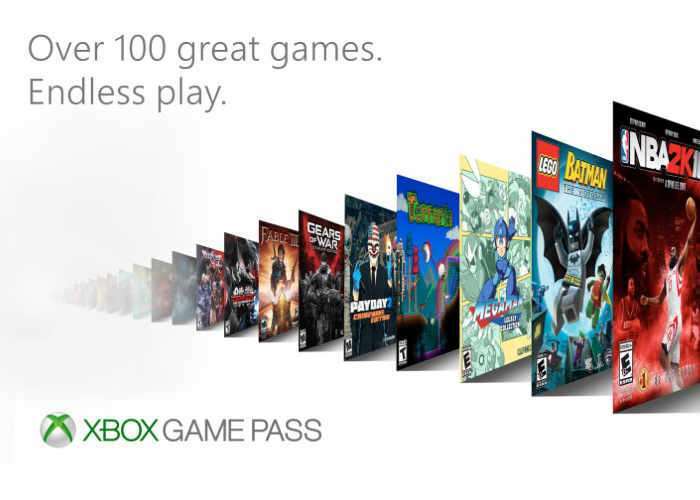 Microsoft has today announced that it will be adding new games to the ever-growing list of Xbox Game Pass offerings which already includes over 100+ games for the Xbox One and Xbox 360. The library of games is also backward compatible and will soon be bolstered even further with the addition of seven new games on July 1st, 2017. Watch the promotional video below to learn more about the July update and the new games that will be arriving via the Xbox Game Pass service.